This weekend, our ducks are kicking off the 2019 season in Naples, Florida! 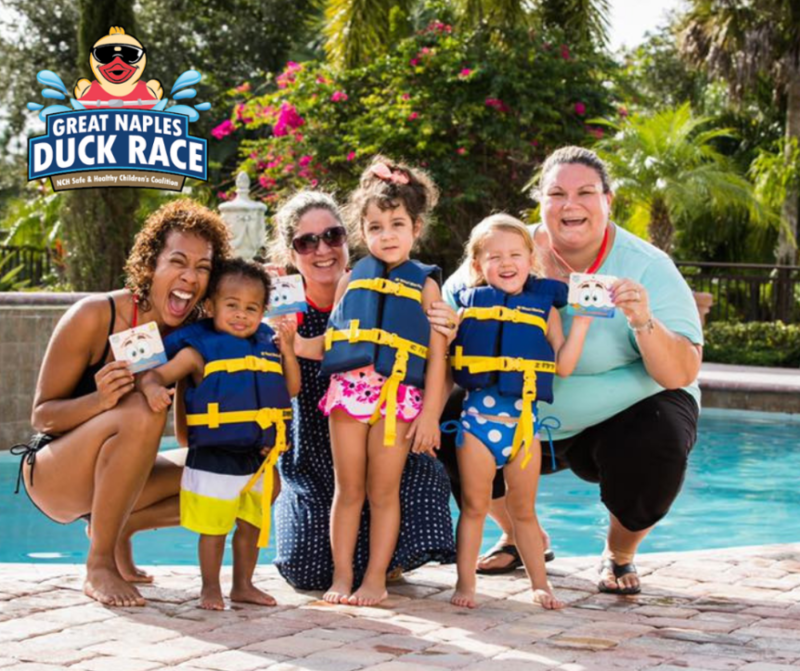 The Great Naples Duck Race is raising funds as well as awareness to keep kids safe around water. 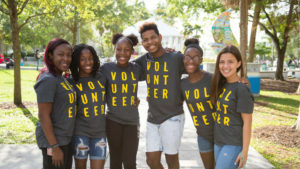 Hosted by NCH Safe & Healthy Children’s Coalition, the organization partners with agencies throughout Collier County to improve the health and safety of children in the community. You can still join the flock and adopt your duck for $10- with a goal of 10,000 ducks to race! 1st place duck will take home $10,000 along with other other QUACK-tastic prizes for 2nd and 3rd place. If you’re in the Naples area, you don’t want to miss out on this incredible event and their cause! 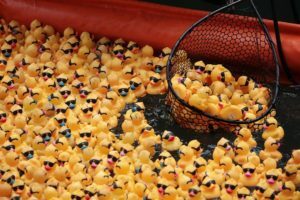 The Great Naples Duck Race is happening this Saturday, February 2nd from 4 pm- 7 pm.